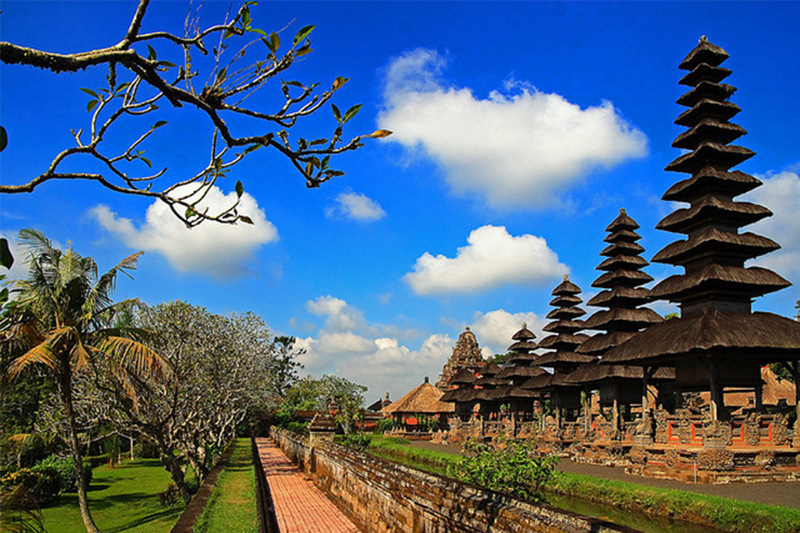 Half Day Tanah Lot Tour is a Bali Highland Half Day Tour packages to visit the most awesome tourist destination of Tanah Lot Temple and other interesting place. Bali Half Day Tanah Lot Tour will visit the most lovely vacation spot in Bali with amazing perspective of every tourism site. Is incredible experience to visit the most blessed temple for Balinese Hindu individuals which is Tanah Lot Temple furthermore you can see the heavenly snake spotted on the hollow inverse with tanah part sanctuary and visit the sacred water found underneath of Tanah Lot Temple. Bali Tanah Lot Tour is extremely energizing to visit spots of investment, for example, Visiting Taman Ayun Temple in mengwi regency with big fish ponds encompasses the temple, stop at coffee plantation for see the process making coffee luwak and Tanah Lot Temple to appreciate dazzling perspective nightfall at the sanctuary. Is extraordinary minute, can be said “Spectacular Tanah Lot Sunset”, most likely you will appreciate this Tanah Lot Tour we offer to you. Bali Tanah Lot Tour is exceptionally agreeable with our private full ventilate and inviting visits driver. Your Bali Tanah Lot Tour will be pleasant accompanied our expert Bali Tour Driver which is dependably offer our best administrations amid Bali Tanah Lot Tour. Bali Coffee Plantation is place where we can see the various of coffee plant and taste for free the coffee tasting they offer. Is good place for stop during half day tanah lot tour, and perfect stop for those like to taste coffee. 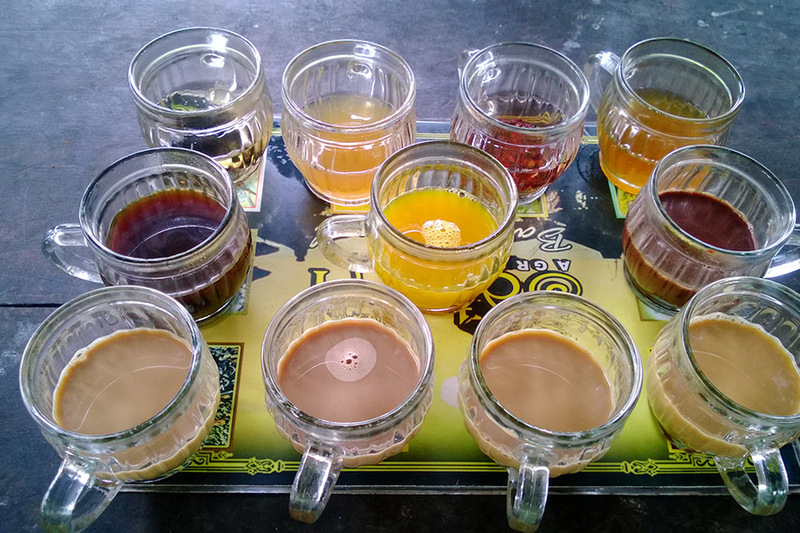 In this place also you can see the process making animal coffee or know as civet coffee or luwak coffee. 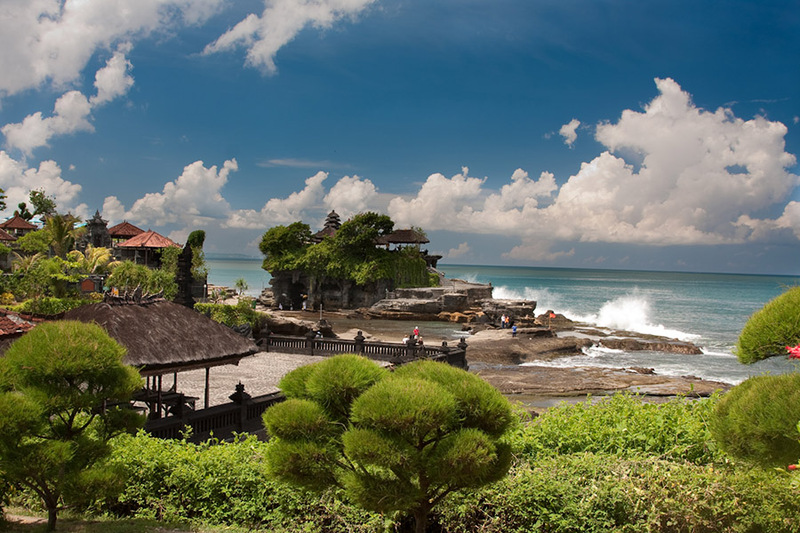 Tanah Lot Temple is a Balinese Hindu temple on the rock spotted amidst ocean. This temple is exceptionally lovely in the specific of the dusk time. We can see this sanctuary from a few spot focuses with breathtaking perspective of the sea. We will discover the sanctuary a float on the seawater when the water is going tide in light of the fact that this sanctuary will be encompassed by the seawater.